As far as rumours went, there was nothing much except for the few leaked iPhone 5 cases that came out a few months ago. But the new buzz in the streets strongly suggest a new iPhone 5 design. 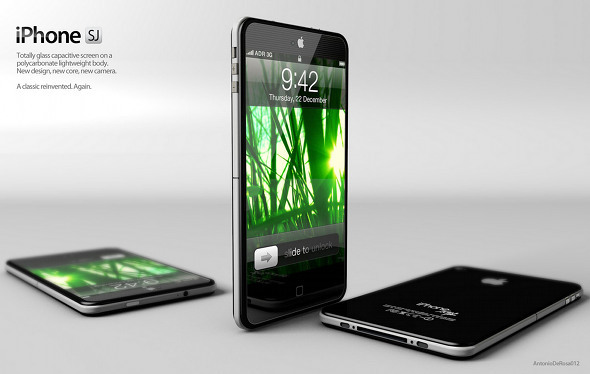 Created by Antonio De Rosa, this Steve jobs inspired re-design could very well be what you are going to see in the next iPhone 5. Totally glass capacitive screen on a polycarbonate lightweight body. New design inspired by Steve Jobs, new core with A6 dual core processor, new camera 10 Mpx. Although extremely stylish, the only thing that makes the new design less credible is the polycarbonate back side. 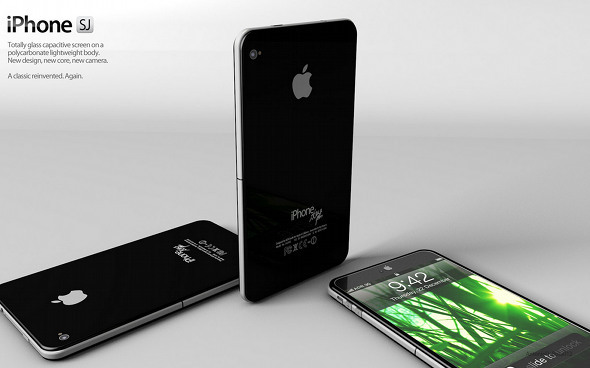 The latest iPhone 4S has a glass based back design and why should Apple depart from the new design? Or is Apple really going to go back? Personally, I feel the metal version blends in really good. Google Has a Surprise For Your Birthday. 15 Killer 404 Error Pages. Software to remind you to exercise. 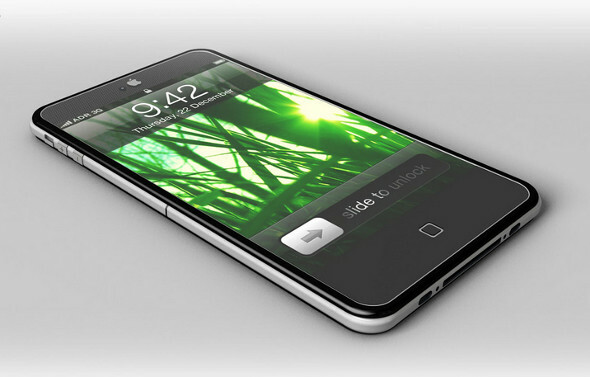 Latest images of the possible re-design of iPhone 5.